Worried Your Teeth Will Shift Again? Orthodontic treatment can make a dramatic change in your smile, both in appearance and health. Some people fear investing time and money into orthodontic care because they worry that their teeth will shift back into their original position. While some patients may need to use a retainer to sustain the adjustments and some patients may see some shifts, there are options to keep you from undergoing extensive treatment after the first time. 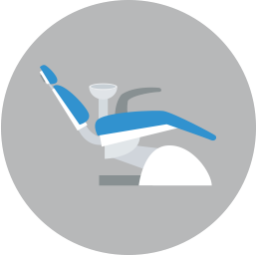 Improved orthodontic technology can allow for detailed examinations and Invisalign can offer less invasive options to keep your smile in tip-top shape. Investments in advanced digital technology allows for your orthodontist to get detailed information on your bite’s progress. For example, a detailed 3D image of your mouth and bite can be retrieved using Galileos ConeBeam-CT Scan. An iTero digital scanner can take a precision digital impression of your teeth. Precise information allows for more detailed comparisons in your before and after, which allows for a close monitoring of your situation. Signs of shifting can be spotted sooner and easier with this advanced technology. 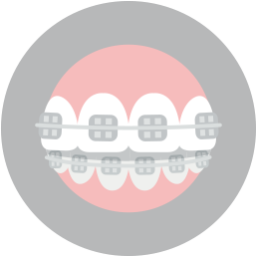 While you may need traditional metal bracket braces for more severe adjustments, Invisalign is a great option for lesser needs. If you do find yourself with teeth shifting after treatment, Invisalign can be a way to keep up with the smile that you have earned. 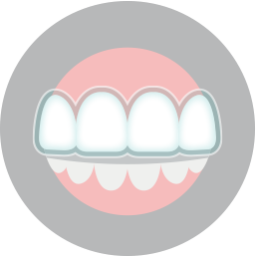 The clear aligners allow for a discreet treatment that is nearly invisible. The trays are removable, which means you can take them out to eat or brush and floss your teeth. The aligners are also much more comfortable and less irritating than traditional braces can be, which allows for a comfortable way to upkeep your smile. Talk to Dr. Cabal if you are worried about a shifting smile. To ask any questions, schedule your consultation by calling our office today at (817) 236-7846. Located in Ft. Worth, TX, our office proudly serves patients who live in White Settlement, North Ft. Worth, Springtown, Rome, Haslet, Azle, Saginaw, and all surrounding communities.